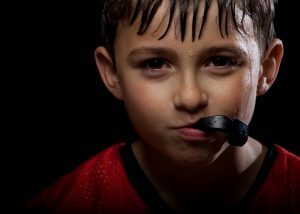 Your children always make you smile – from the hard work you see them putting in when they spend time on their homework, to helping around the house, to excelling at baseball and softball, they give you so much to be proud of. 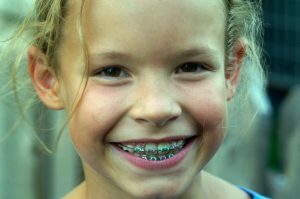 And when you beam with pride, they smile back – which makes you notice the crooked teeth they inherited from you. 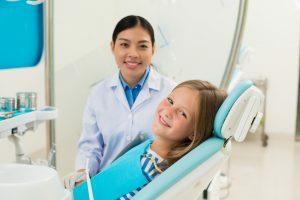 You want your kids to have every advantage possible, which is why you schedule an appointment with the premier kid’s orthodontist in Mullica Hill. 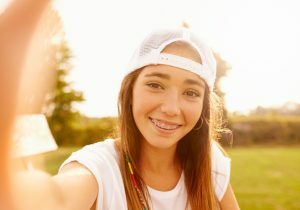 In this post, the team at Alex Colalillo Orthodontics educates you on the reasons to begin orthodontic treatment early. 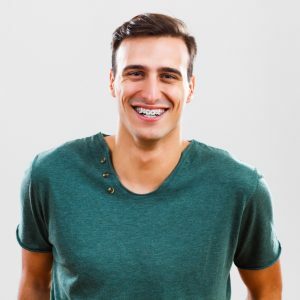 What’s does your ideal smile look like? It’s not the one you currently have, you say? Don’t worry. 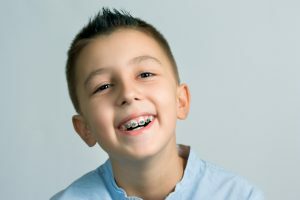 As an adult, you are not too old for braces in Collingswood. 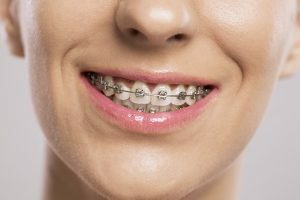 Dr. Alex Colalillo is a member of the American Association of Orthodontists and has the expertise and experience to offer many treatment options for adults with the most complex to the simplest of dental alignment problems. 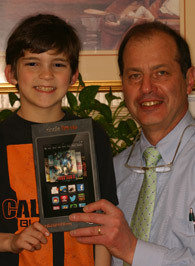 Read about what he offers and how a personalized treatment plan could help you. Do you find yourself waking up in the morning with a headache? Do you frequently experience jaw, neck or shoulder pain? 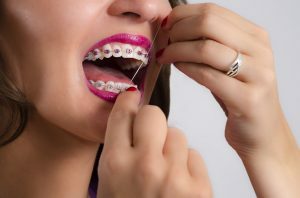 Have you ever had your jaw lock open or closed? 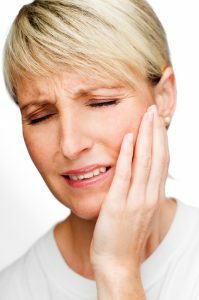 If you answered yes to any of these questions, did you know you might be suffering from a jaw joint disorder known as TMD (temporomandibular joint disorder)? 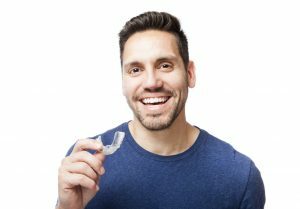 Dr. Alex Colalillo discusses the benefits of TMJ therapy in Mullica Hill.